Google’s doodle of the day honors Dorothy Hodgkin, Nobel prize winner and developer of protein crystallography. The last year of work before I was laid off was the most fun I ever had. 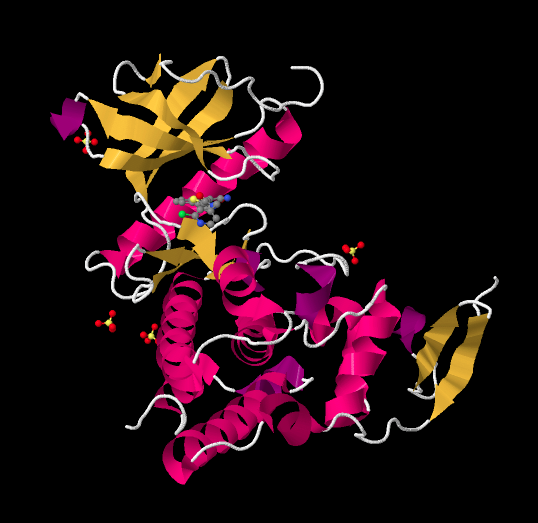 I spent it working in the structural biology lab, crystallizing and solving kinase proteins. I had a blast. It was cut short by a bean counter.